DO NOT POST A CALL TO ARMS for Nymph's Champions Officially summoned Battles UNTIL the first 24 hours have passed or all of the Attack Slots are filled, Whichever comes first. 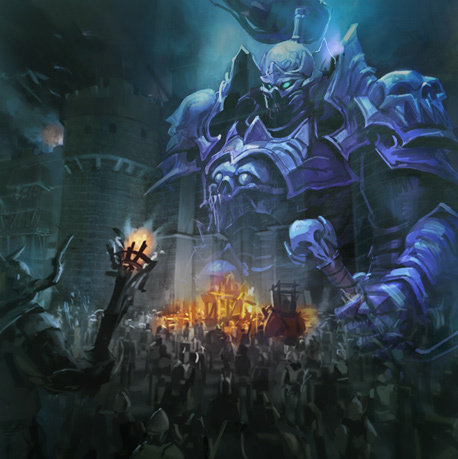 The battle begins immediately and can only be joined by 100 players total (DOES NOT have to be in the same army as the summoner). Summoned by: This is a continuation of the Deathrune Fortress. 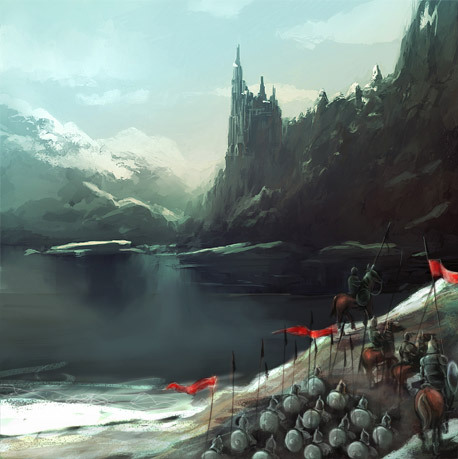 The battle begins immediately after completing the Deathrune Fortress and can only be joined by the players already attacking and/or up 100 players total (DOES NOT have to be in the same army as the summoner). Back to Monster Information ….